Copyright: All the participants in the Contest authorize to One Shot Hotels the	use,	public display and reproduction of any photo submitted. 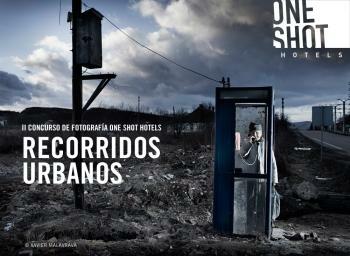 One Shot Hotels is always required to indicate:	Author´s	name and	title of the	photo. The images can reflect any aspect. We open the contest to your imagination. Winners will be announced after Oct 28. You may email low resolution image and if selected you will need to submit a high resolution image.